Udemy believe anyone can build the life they imagine through online learning. Today, more than 15 million students around the world are advancing their careers and passions by mastering new skills on Udemy. 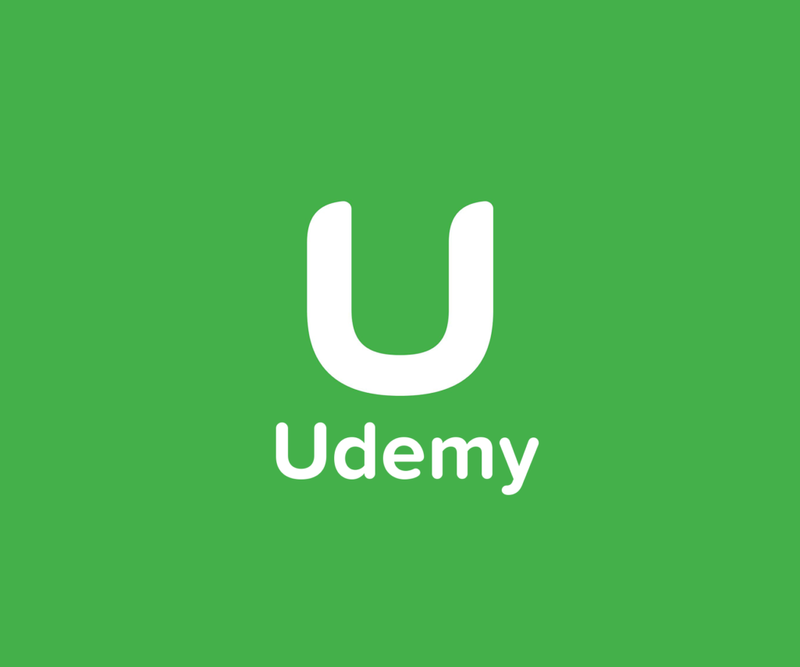 With a global marketplace that’s constantly growing, Udemy connects lifelong learners around the world to the largest selection of online courses created by expert instructors.